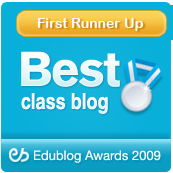 Mrs. Yollis' Classroom Blog: A New Shiny Penny! 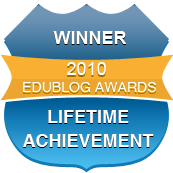 A few months ago Shane F. and Matthew published a post called the “New One Dollar Coin”. In one of the comments, Mrs. Harding mentioned that a new penny is coming! Here are some interesting facts about the new penny. The U.S. Mint made the new penny to honor Lincoln’s 200th birthday. The penny has been around for one hundred years. 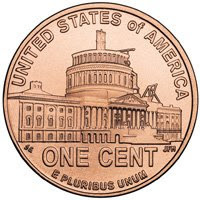 The U.S. Mint revealed the penny on September 22. It still has the same face, but a different reverse, or back. The reverse of the penny has four different pictures, so try to collect all four! 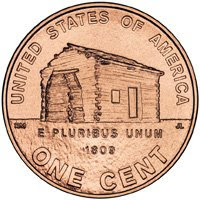 On the reverse of one coin is Lincoln's log cabin. Abraham Lincoln was born in 1809, in a county in Kentucky. He lived in a log cabin from the time he was two-and-a-half until he was nearly eight years old. The cabin and his birth date are shown on the reverse of this coin. In this image, young Abe is taking a pause from rail splitting and is reading a book. He did not go to school, but he learned by reading books. He was perfect at plowing and using an axe in the woods. He used the axe and rail splitter for cutting wood. This coin tells a lot about his former years in Indiana. 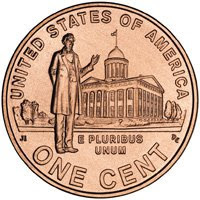 The reverse of the third penny is the Illinois Capitol. Early in his life, he took on several jobs. One of his jobs was piloting a steamboat, but the thing he admired most was politics. In September 1836, Abe got a law license. In 1834, he became a member of the Illinois General Assembly. He was elected President in 1860. The final reverse has a picture of the U.S. Capitol. In late 1863, Lincoln issued the Emancipation Proclamation announcing that slaves would be free on January 1. Pictured on this coin is the unfinished U.S. Capitol building. It was being built while he was serving his term as President during the Civil War. 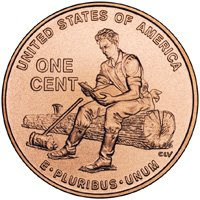 The pennies will come out over three month intervals in 2009. Has you seen one of these new pennies? If you have, please write a comment. Which reverse did you get? Isn't it great that you got information from one of our commenters, Mrs. Harding?! 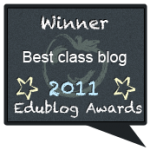 If it weren't for her, you bloggers would not have written this wonderful post! Is the log cabin still standing today? Another great article. I loved reading about the new penny. I like all the new pictures that they put on the back of them. Shane I am so proud of you. 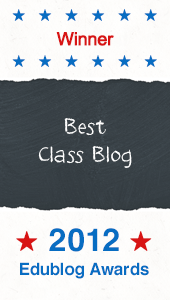 I love watching how exciting you get about this blog and about school. Keep up the great work. This is a great article. I really like Abraham Lincoln, and I hope I get, "a new shiny penny." That was very interesting. 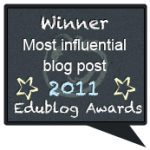 It was fun to to see the actual pictures of the pennies on your blog. I didn't know there were so many kinds of pictures on pennies. I only knew about the one with Abraham Lincoln's face on it. I think you all did an awesome job,working together and helping each other. I just can't believe it took us that long.It still turned out to be an amazing post. Where did you get the pennies? Did you find them at a bank? I would like to collect all four of them. I think you all did an awesome job on helping each other and working together. It still turned out to be a great post. I just can't believe it took us two months to finish. One thing that I thought was interesting was that every three months a new penny comes out. What an interesting and informative post. When I read your post, my interest was piqued...could I possibly have a new penny in my wallet and not even know about it? As it turns out, the answer was "no." I did have 23 pennies, but not a single one had one of the new backs. I'm keeping my eyes out though. Has anyone else spotted one yet? You always write outstanding comments! They are consistently thoughtful and always add to the post. You mentioned you looked in your wallet to see if you had any of the new pennies. After I read your comment, I did the same thing. Alas, I don't have a new Lincoln penny either! Thanks again for another great comment! I learned that Abe never went to school! Amazingly he became one of our most important presidents. We got a penny with Abe an the Illinois capitol. We wanted to find out about it, so we came here. It provided us with useful information. Thank You!